Calvary Preparatory Academy (formerly Calvary Online School) is a Christian private school that is fully accredited by the Western Association of Schools and Colleges (WASC) in grades 7-12. As one of the few regionally accredited online high schools, this accreditation is recognized across the United States as well as internationally. Accreditation is a process in which schools voluntarily partake in order to help improve upon their own institution, as well as to voluntarily hold up to external accountability. Many Christian schools choose not to pursue accreditation. However, Calvary Preparatory Academy was designed from day one with accreditation in mind. As a fully accredited online high school, our students are taught skills that allow them to pursue careers in all different types of work. Because v was designed to be a fully accredited online high school, we have yet to encounter an instance where credits or transfers from our school have not been recognized by other accredited schools. This is primarily because our school regularly evidences the standards of accreditation that other schools look for. Our staff are all properly trained and credentialed. 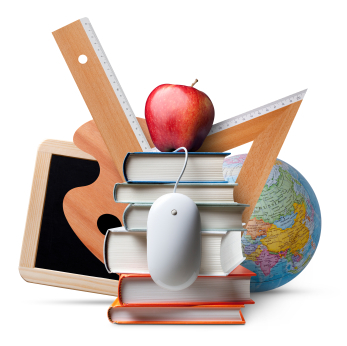 Our curriculum is excellent, standards based, college preparatory curriculum with a focus on student objectives. Our school holds to high ethical standards and is supervised by an established, respectable governing agency: Calvary Chapel of Escondido. We have our own Board of Supervisors which regularly meets to govern the affairs of the school. We encourage and provide for strong parent engagement in their child’s education. These factors and many others have aided to strengthen Calvary Preparatory Academy’s rapport with external agencies and serve to establish Calvary Preparatory Academy as one of the leading accredited online Christian schools in the entire country. 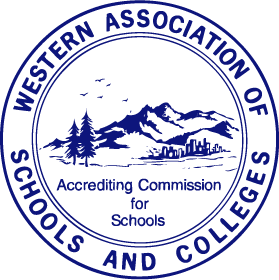 To view our listing on the WASC website, please click the logo below.